As the name suggests, OpenSSH is an Open-source client and server application of SSH (Secure Shell) protocol used by almost every Linux and Unix Distributions. It’s a network traffic encryption tool mainly used by network administrators to gain access to remote *nix and *BSD servers. This application encrypts any data transferred through and from SSH protocol, therefor it’s effective against all sorts of possible attacks like sniffing, session hi-jacking, etc. How to Secure OpenSSH ? It requires a strong password. Change default port for SSH connectivity. Protocol version 2 should be used. Login from user root should be restricted. Use key-based for authentication instead of a password. An Example of a strong password varies. It could contain combination of alpha numbers and special characters (such as @,;/&) or it could even contain ASII codes like (ß æ ê etc). One thing to keep in mind is that you should never use easy to guess passwords such as admin2015 or admin1234 or root786. Example of a strong password can be /H3lL0w. @RD/ (slashes are also part of the password). The default port for SSH is TCP port 22. So, changing the default port will not only dodge the attacker but it also reduces potentially huge amount of traffic that attacker may impose on your server through brute force attack as port 22 is a common target port used for SSH brute force attack. In order to change the default port, you will have to edit the config file “sshd_config” located in folder /etc/ssh/. Use the command below to edit this file. Once found, change it to any desirable port number, for instance 1984. In order to achieve this goal we will continue editing the same /etc/ssh/sshd_config file. SSH can be configured to use two of the available protocol version and it’s recommended to use protocol version 2 which is more secure and encrypted. 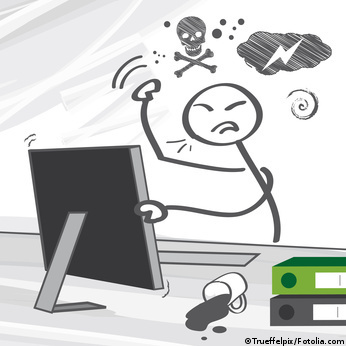 It is advised to disable the direct login from the user root as it may allow the attacker to directly brute force the root privileges which will give full administrative access to the attacker if success is achieved. But, before you disable your root login you should make sure that there is another alternate user name available to gain access to your SSH server. Since there’s always a chance for a brute force attack or the password some how being leaked or guessed, it is advisable to disable user access to SSH using password. Alternate method for accessing the SSH would be encrypted Key-based authentication. 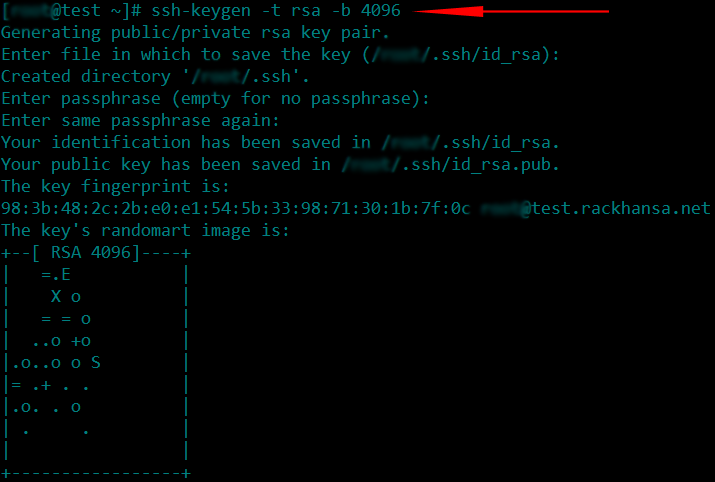 This will write a public key to the file ~/.ssh/authorized_keys director on your server. Final steps would be restarting the sshd service and reconnecting to your SSH using the new port number.